Easter is almost here! Although it is later this year how can it be that it is time for Easter already? I know many people who are having their oh crap moments and wondering what are they going to do for the day. From putting together Easter baskets to planning Easter Brunch and dinner. This year I can say I am thankful for Johnsonville Sausage. If you have read some of my other social media postings then you may already know that my family loves Johnsonville Sausage. It is seriously some awesome sausage. Well, I have discovered yet again another Johnsonville recipe that my family loves and it is perfect for Easter brunch! 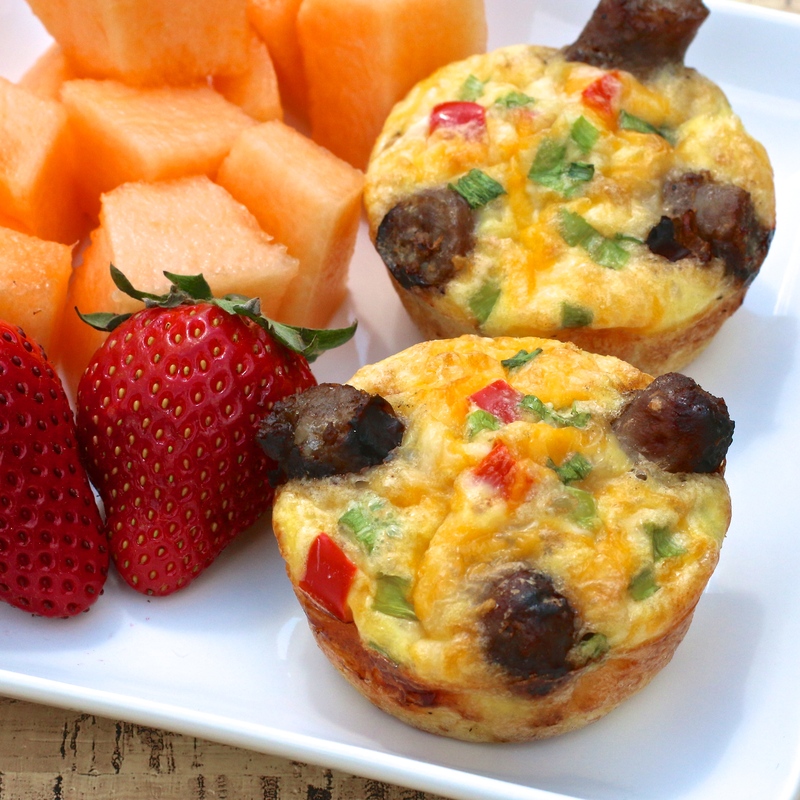 Johnsonville’s Amazing Muffin Cups are the perfect addition to any Easter brunch. They have a base of hash browns that are topped with sausage, cheese, red pepper, green onions and eggs. Sounds pretty good, huh? Add some fresh fruit and you are all set to go with an amazing Easter brunch. Bake at 400F for 12 minutes or until lightly browned. 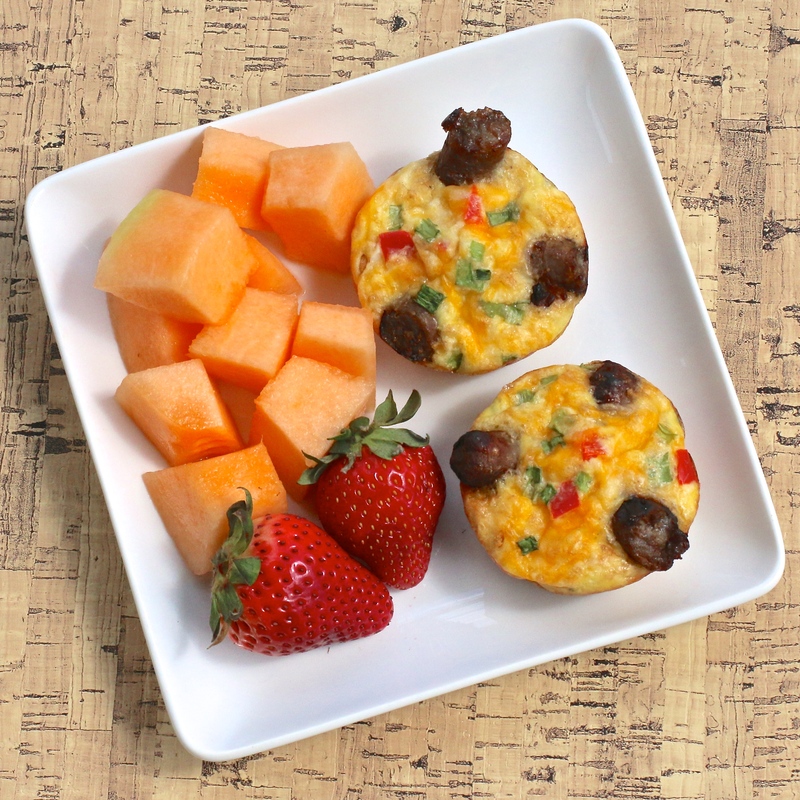 Remove from oven, divide sausage pieces into muffin cups.